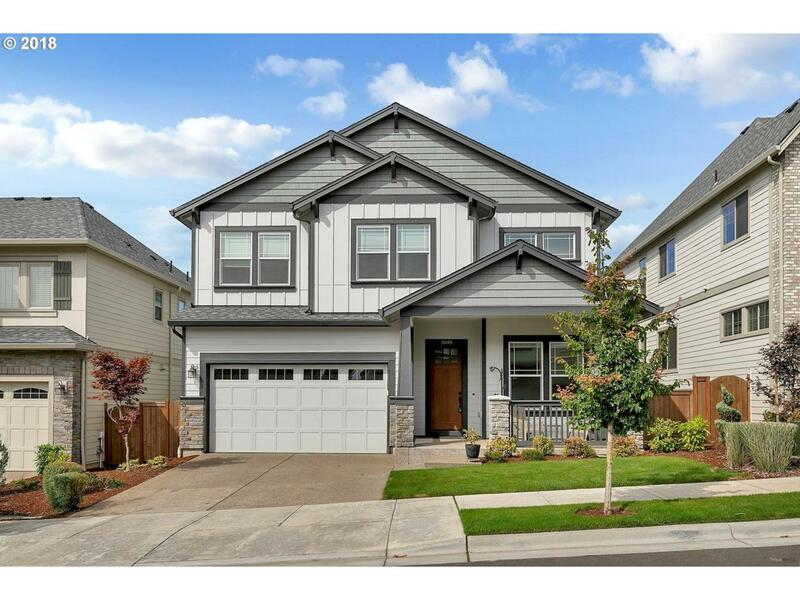 Better than new Bethany Creek Falls home backing to green space! Gorgeous open concept living room w/hardwood floors & fireplace.Granite island kitchen features stainless steel appliances, tile backsplash,eat bar & adjacent dining area w/covered deck. Beautiful master suite w/walkin closet, dual vanity and soaking tub. Huge finished basement w/slider to covered patio. Prime location near Bethany Village,downtown PDX, trails, parks.